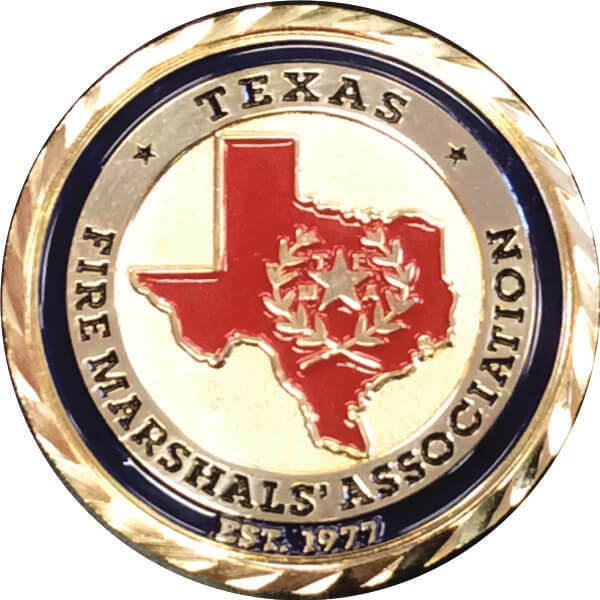 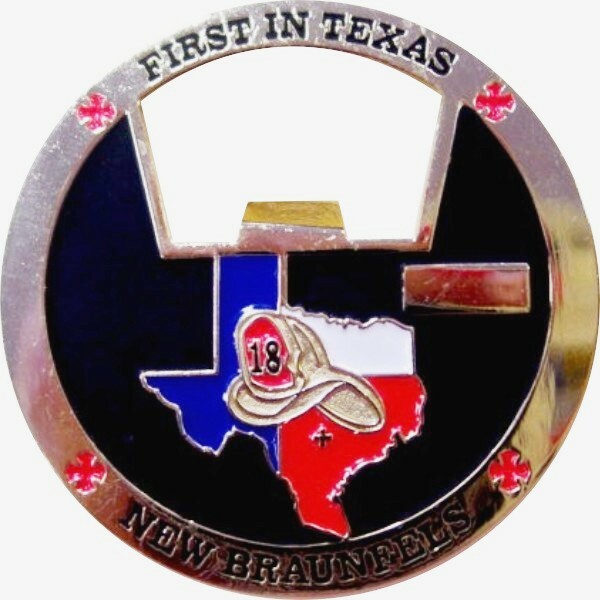 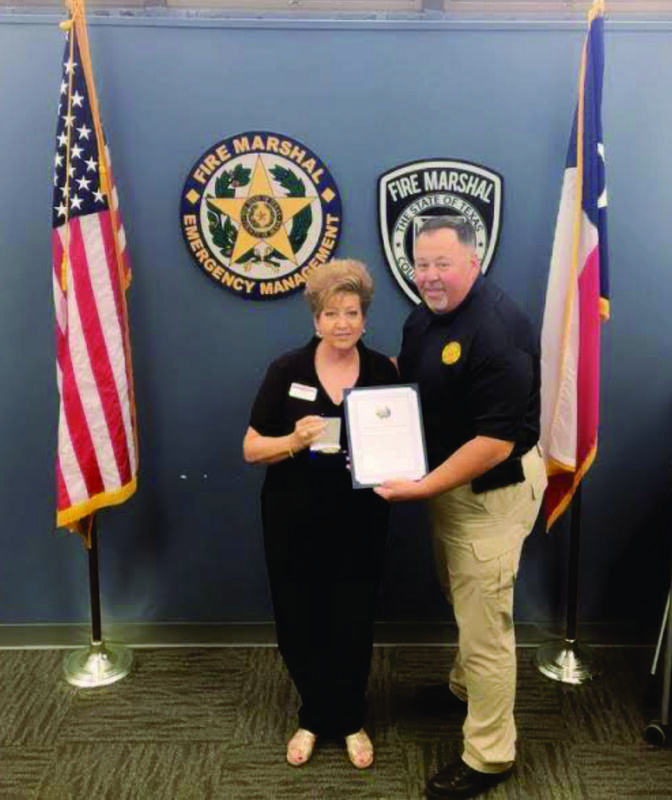 Texas Fire Marshal coins are available to Fire Marshals and Fire Chiefs from the only Texas-based challenge coin company – Celebrate Excellence. 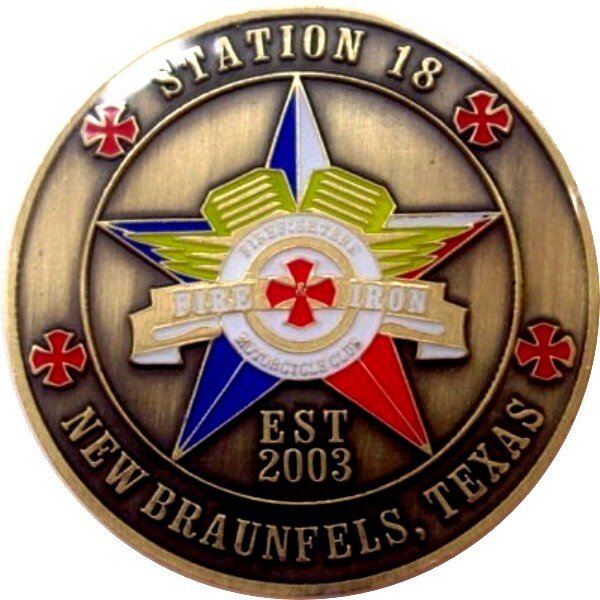 Founded in 1993, Celebrate Excellence is the nation’s highest rated challenge coin company – with an A+ rating from the BBB, more Google 5 star ratings than any coin company, an All A rating from Angie’s List, and over 270 on-line customer reviews! 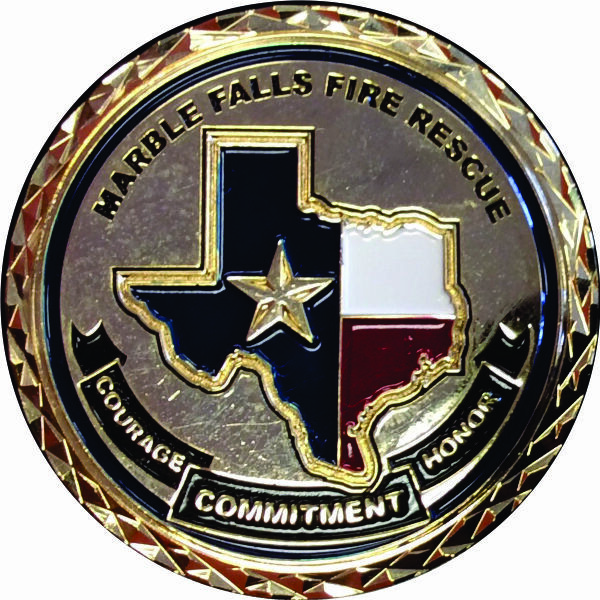 The coin specialists at Celebrate Excellence will help you design a custom Fire Marshal coin that will honor your history of service to your County or municipality. 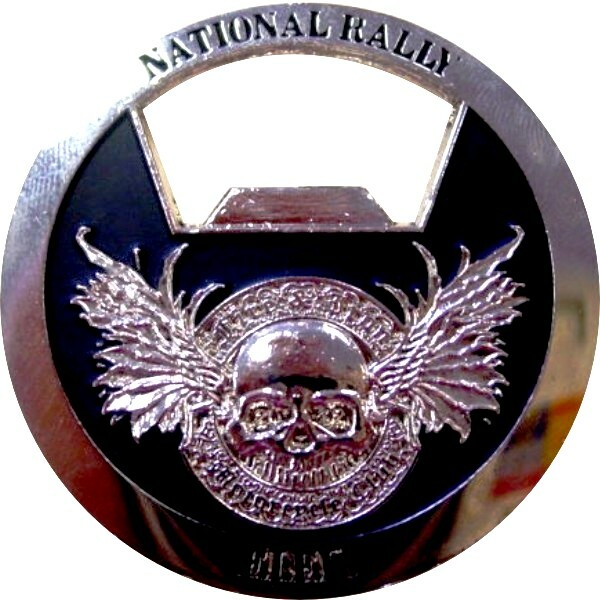 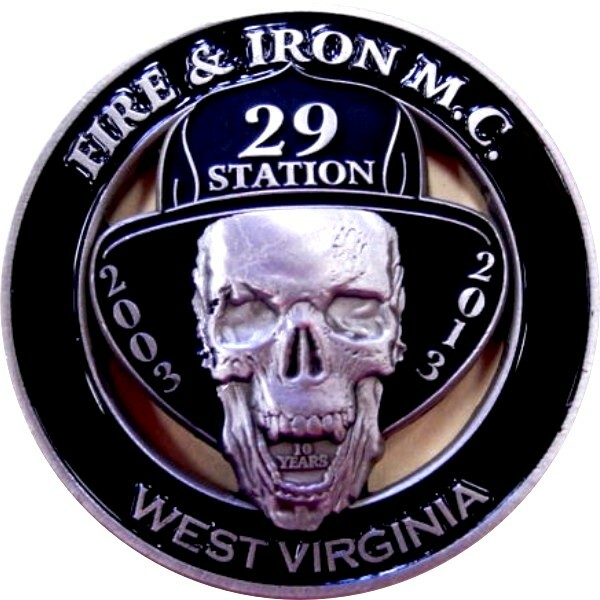 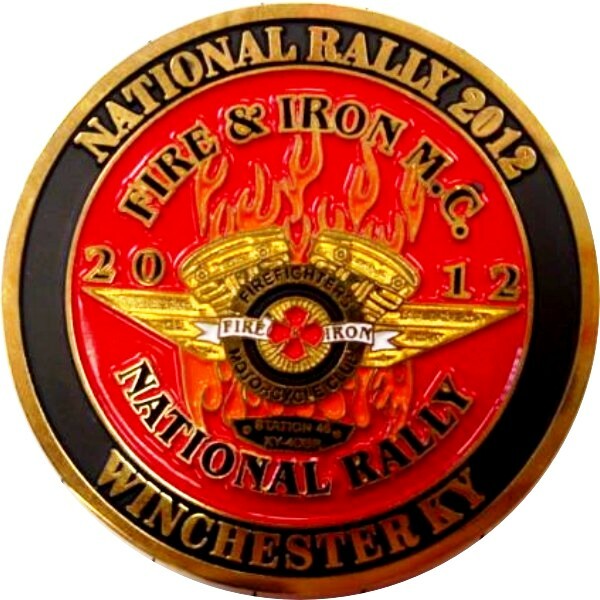 We are experts in creating replicas of badges and patches in metal. 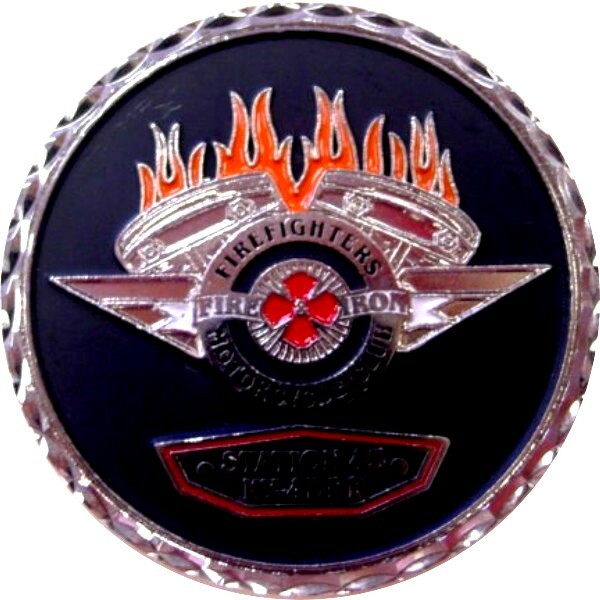 We will look at your badge and the patches, city seals or other emblems and logos you want on your coins and we will recommend the best way to create your coins. 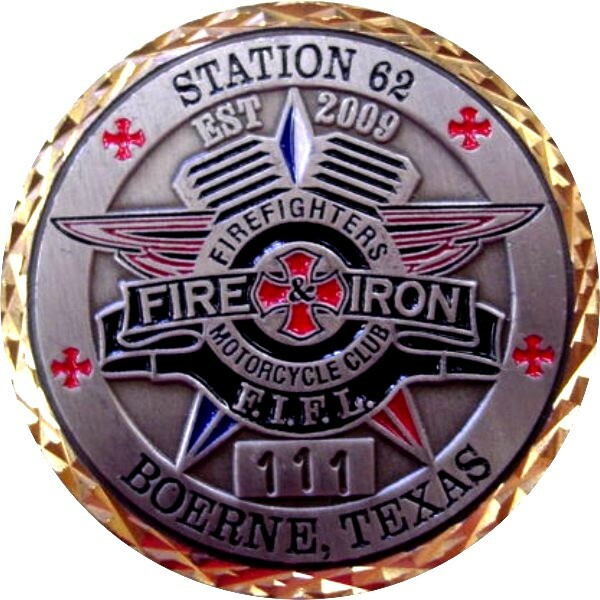 Celebrate Excellence uses only the highest jewelry-quality brass and iron for our coins. 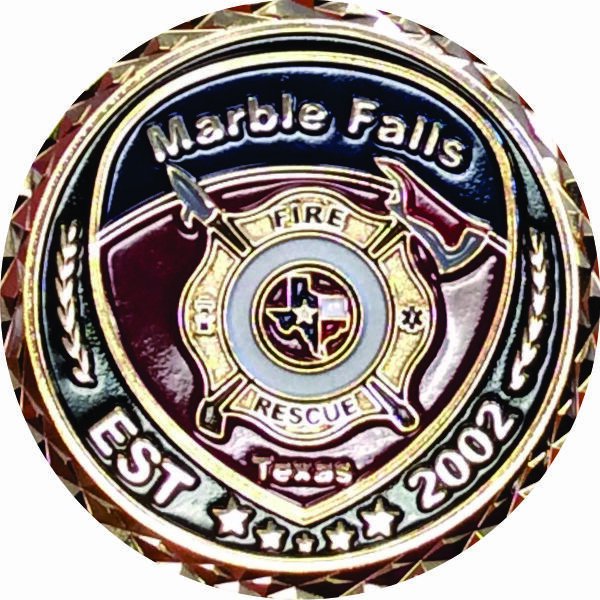 We use jewelry-quality soft and hard enamel paint. 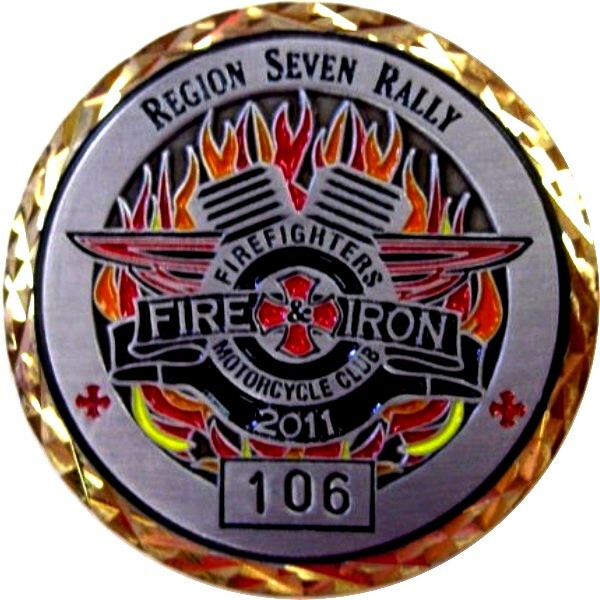 Our in-house graphics team will create options for your coin design and work with you to create an amazing coin – heavy, highly crafted, finely detailed. 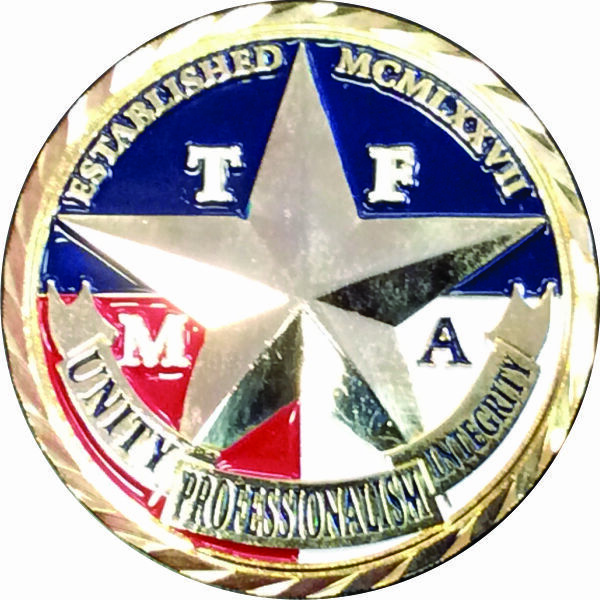 Celebrate Excellence no only works with law enforcement personnel in Texas – we make Texas customers our top priority. 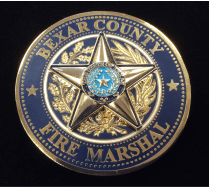 We are exhibitors and sponsors at these annual conferences: the Texas Fire Marshal Conference, the Texas Fire Chiefs Association, the Texas Chiefs of Police Association, the Sheriffs Association of Texas – and we are members of the Alamo Area Fire Chiefs Association. 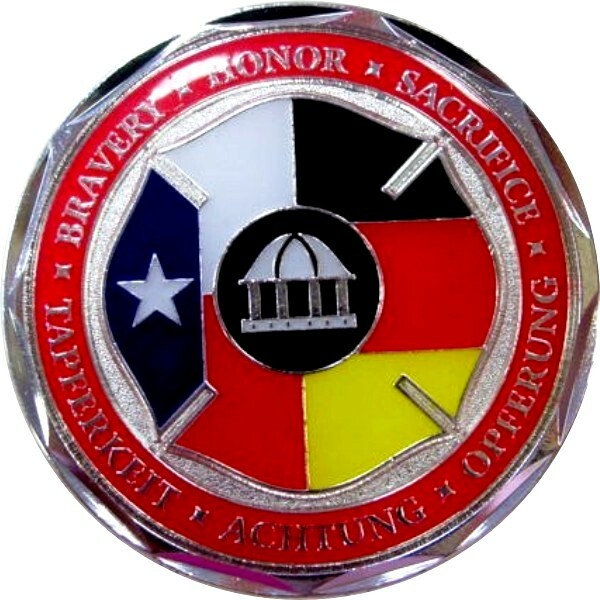 In 2011 – Celebrate Excellence was certified by the State of Texas as a HUB (the highest level of Veteran-owned or disabled business certification in the State). 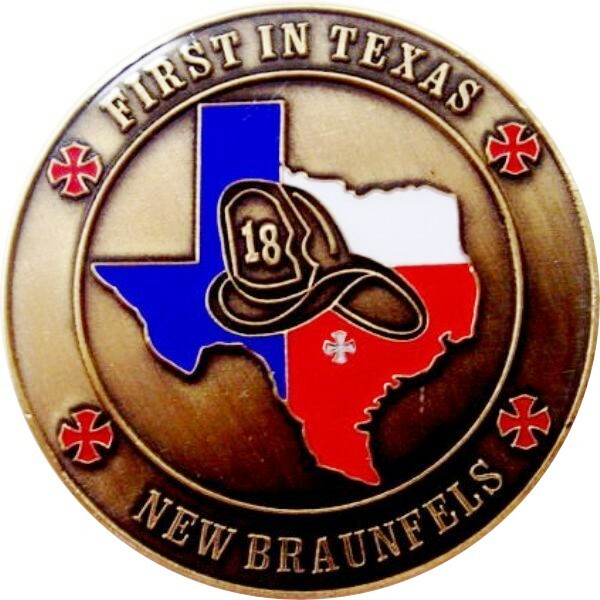 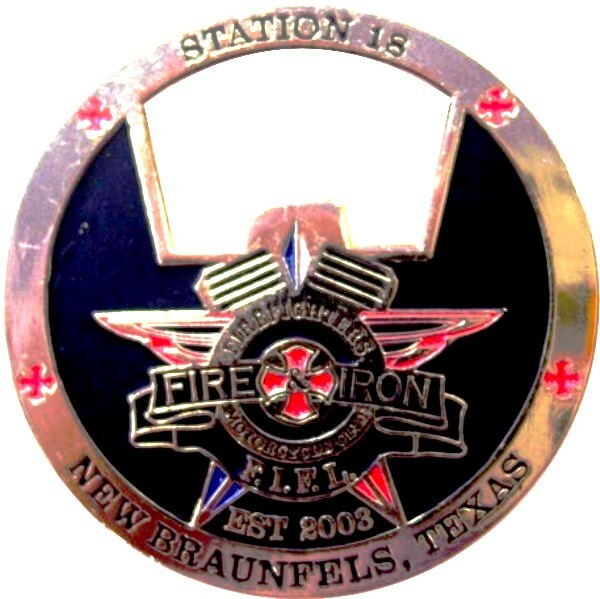 If you are looking for Texas Fire Marshal coins or badges – we would be honored to work with you. 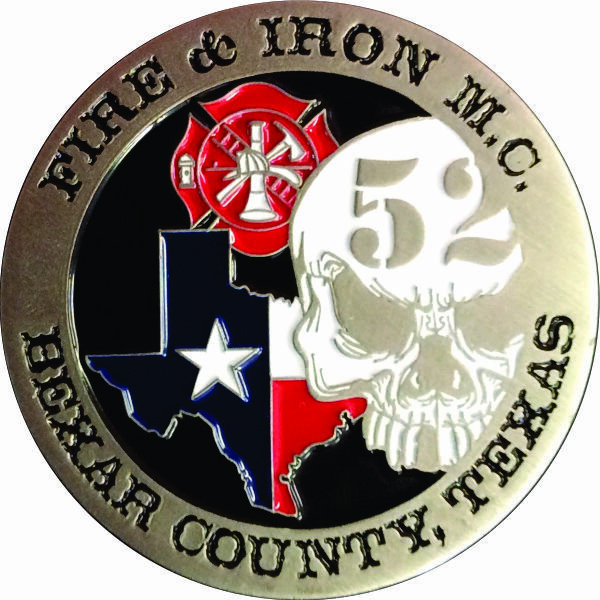 We can provide a no-cost quote for your coins – by phone or come by our showroom and coin design center – located at the intersection of Jackson-Keller Rd. 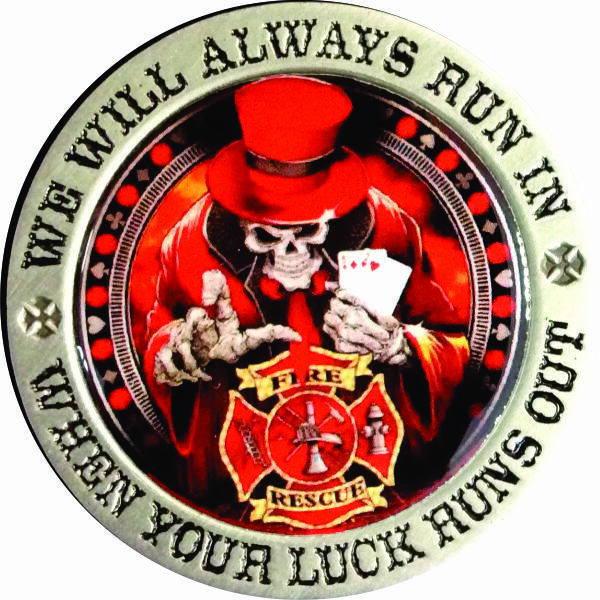 and Loop 410 in San Antonio. 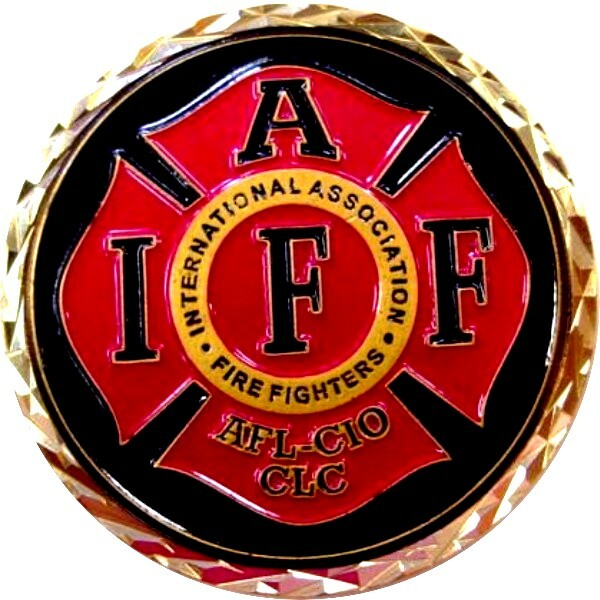 We are open Monday – Friday, 10:00 am – 6:00 pm. 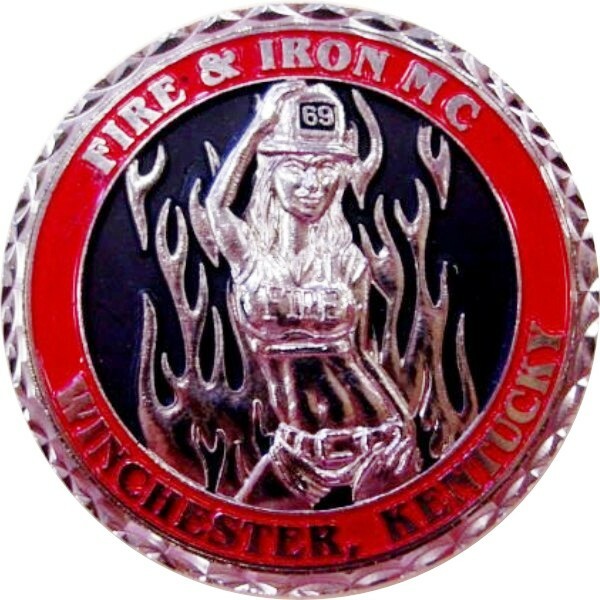 Visit our website to view our testimonials or request a quote.